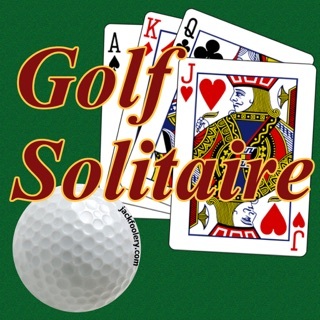 Official scorekeepers, coaches, fans, and players, this app is for you! 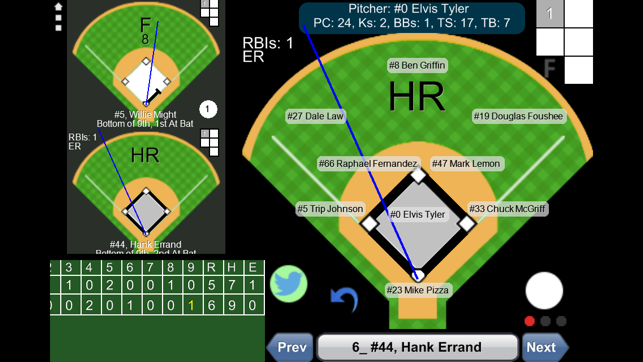 Score baseball and softball games easily, in real-time with detailed stats and scoresheets. Receive complete batting, fielding, running, and pitching stats as you score every pitch and optionally share your game online. With the built-in ftp client, you can upload stats and scoresheets to your website or to an account created on FixedItCloud.com. 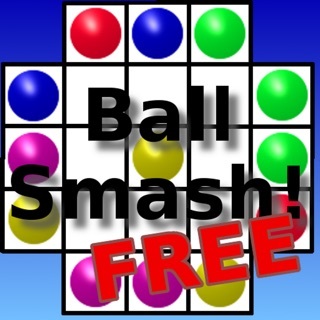 You can also use the built-in twitter interface to tweet the entire game as it is scored! 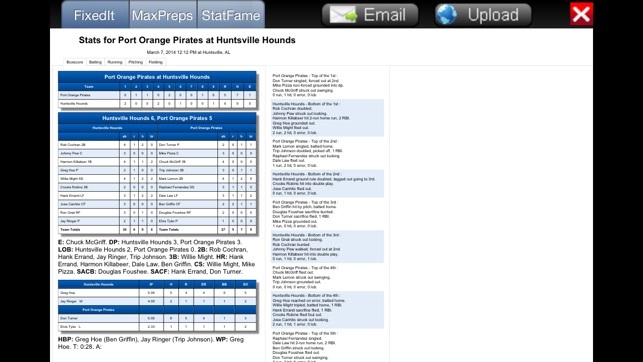 Additional options allow the stats to be exported to work with sites like MaxPreps and StatFame. 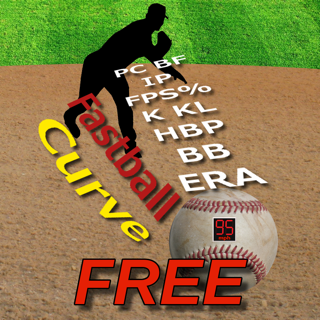 This versatile app lets you bat as many as you like and field up to 10 positions, optionally use non-standard strikes per out and balls per walk, outs per inning, innings per game, and run limits. With more than 18 years of experience, Fixed It! 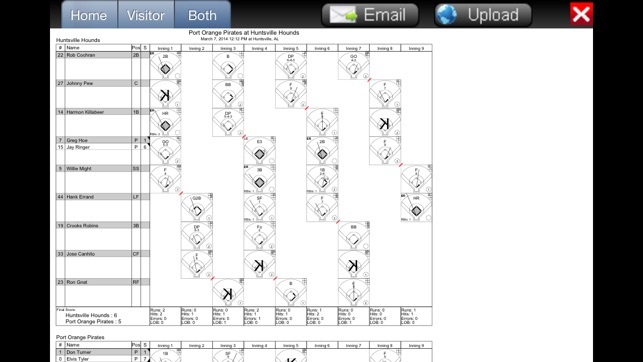 Baseball ScoreBook can now be used on your mobile device. 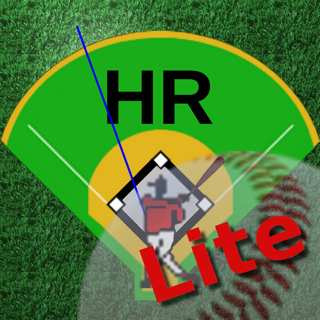 Designed to work wonderfully on large screen phones and tablets, keeping score of baseball and softball games is now easy and fun! Optionally start games without a roster and fill in player names as you score or, enter a default line-up and populate the field by pressing a single button. 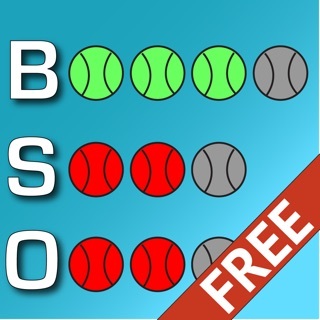 Includes Short Fielder and International Tie Breaker Rule features for softball games. 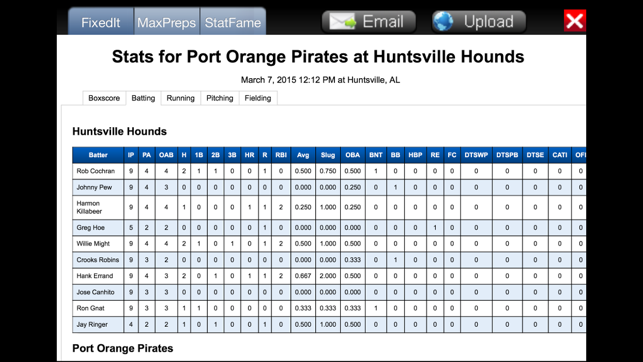 Stats output in HTML and web-viewable scoresheets in SVG format make it easy to view and share online or through e-mail. 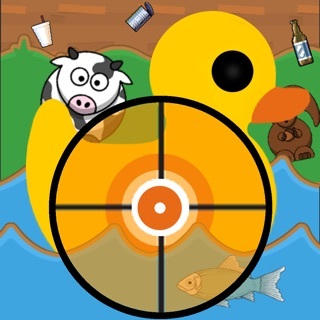 Tweet the entire game as you score. Built-in twitter interface seamlessly tweets your game as you score. Export stats for use on MaxPreps and StatFame. 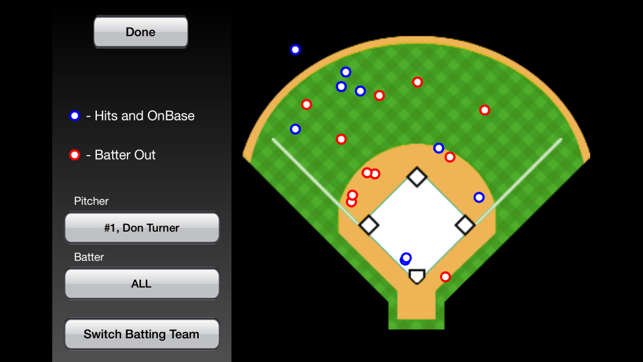 In game Spray Charts can help coaches make fielding position adjustments. 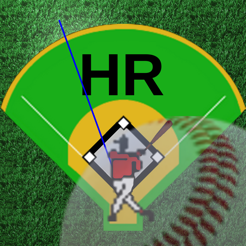 In game Pitch Count can help coaches determine when to pull a pitcher, especially when considering league rest rules. 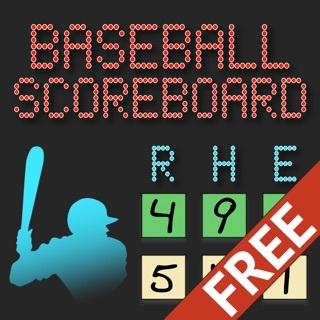 Games scored using this app can now be imported into Baseball ScoreBook for Windows to run cumulative reports, edit games, and print. 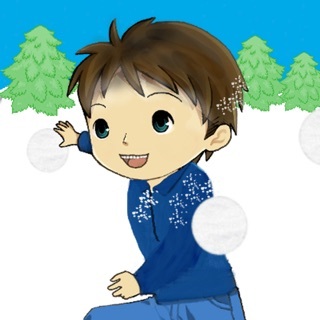 Added twitter capabilities, you can now automatically send screen capture tweets while scoring games. Fixed a couple of minor interface issues. MLB rosters are included without extra charges!